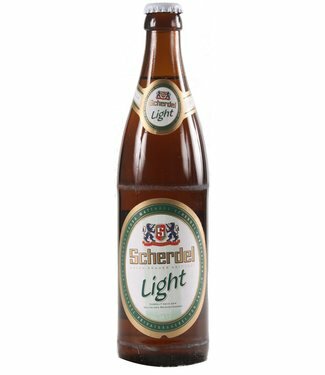 The alcohol- and calorie-reduced beer of the Scherdel brewer.. Mild, discreetly hoppy and not too bitter. Smooth and very d..